You can't "harvest inertia" that makes no sense. It does to me, harvesting/harnessing/collecting some of the inertia of the crankshaft by putting a load on it to generate electrical energy. You mean kinetic energy.. Yeah sure you can harvest inertia like a snowball getting bigger.. but.. This is a problem because words have limits to convey concepts sometimes, especially when it's a concept as nebulous as energy. There's mechanical energy, there's potential energy, kinetic energy, heat energy, chemical energy, electrical energy, and others we aren't privy to. All these different types of energy are present when the crankshaft is spinning. 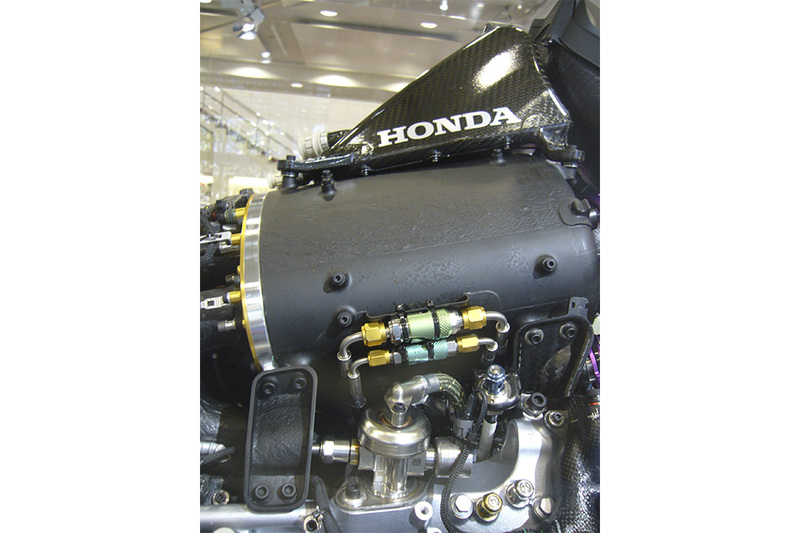 The MGU-K is interacting directly with the crank, and only the crank as stated in the regulations. Since inertia is a component of rotational kinetic energy(Erot=1/2Iw^2), I don't think I'm wrong when I state that the MGU-K is syphoning or adding crank inertia. If you replace the words "crankshaft inertia" with mechanical energy (work) at the crankshaft, you would be OK. Mind you the source of the energy absorbed by the GUK is from the wheels via the transmission (vehicle kinetic energy) or from the crankshaft (engine output). Crankshaft kinetic energy attributable to inertia of the spinning crankshaft can only be harvested by braking the engine to a lower speed and wouldn't amount to much anyway. 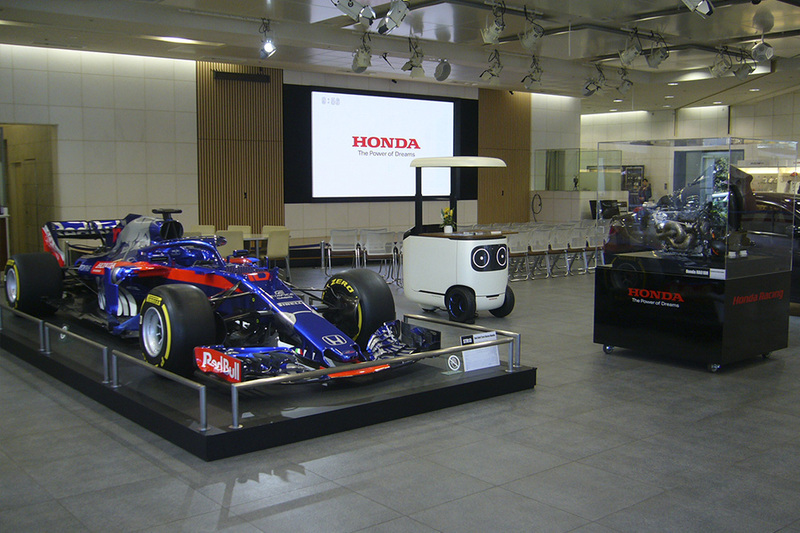 When Honda is in 'extra harvest' mode it is the inertia of the turbine, mgu-h & compressor which is used to pass the energy between mgu-k & mgu-h by speeding up & slowing down a small amount but very rapidly. Well, you can discribe this also with adding and subtracting kinetic energy from the turbo charger. The moment of inertia doesn't change at all if you increase or deacrease the angular velocity. It's really just kinetic energy, running in a circle. This gets especially obvious if you look at the basic formulas to calculate it. looks suspiciously similar to doesn't it? Absolutely. Yes it is delta KE that does the transfer. As well, the units for moment of inertia are and joules are , so could be re-written . It's about 1.5gb of data per 300km or so that's transmitted from the car to the pits via the ECU if I remember correctly. 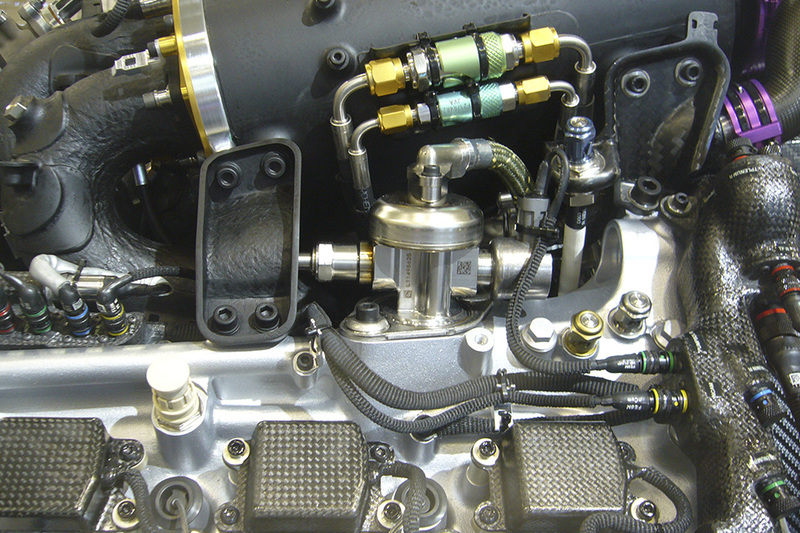 If the FIA were to ask for a more modern ECU that uses the latest advancements in chipset and processor design then the amount of data transmitted would likely increase significantly, meaning the top teams and manufacturers could afford the necessary processing power (and high speed internet connections) to mine the data properly to find useful pieces of information. 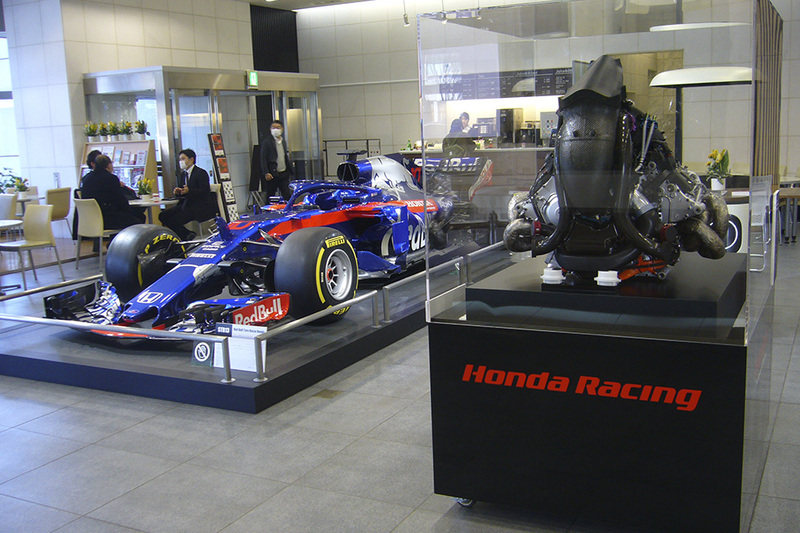 On the whole it looks like Honda appears to be on the verge of getting everything lined up properly to produce a decent PU. Which is all I've wanted to see from the outset. Is that the data sent 'as is' or compressed before transmission? Sounds very low. That will depend on the speed of the connection as to if data compression needs to be used, if you have to compress data then you will need the computational power to decompress that data in a very short space of time to make sure engineers are seeing it in near enough real time. 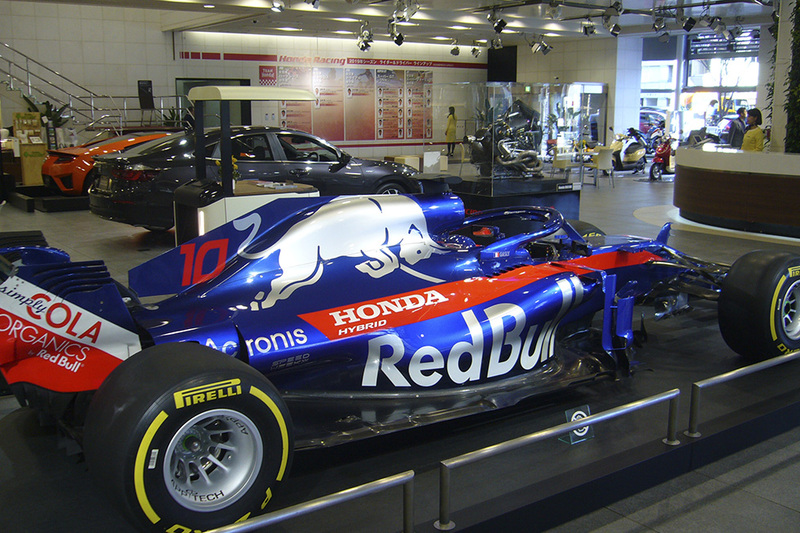 I'm sure Red Bull's data analysis will help Honda improve the PU at a faster pace once they gel together at the race track. We will probably discover at some point in the future who got the data collection and data mining processes right in terms of PU Development. Guess this topic might need a separate thread. 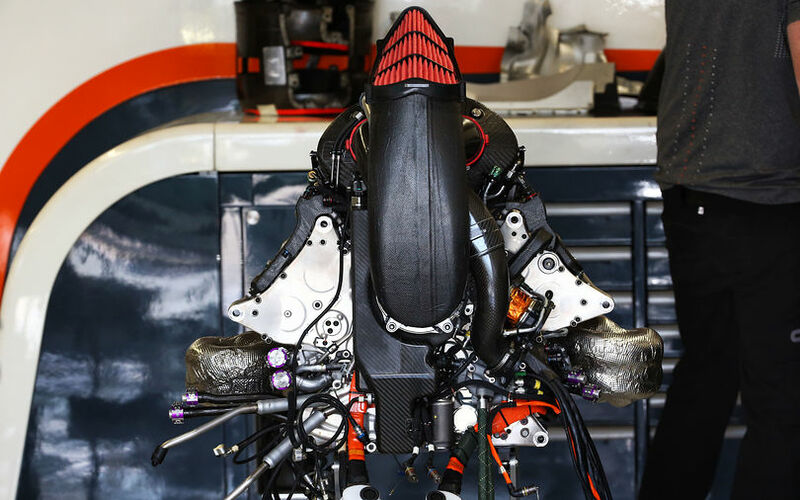 I wonder how much the power unit will improve just by having evolved components. 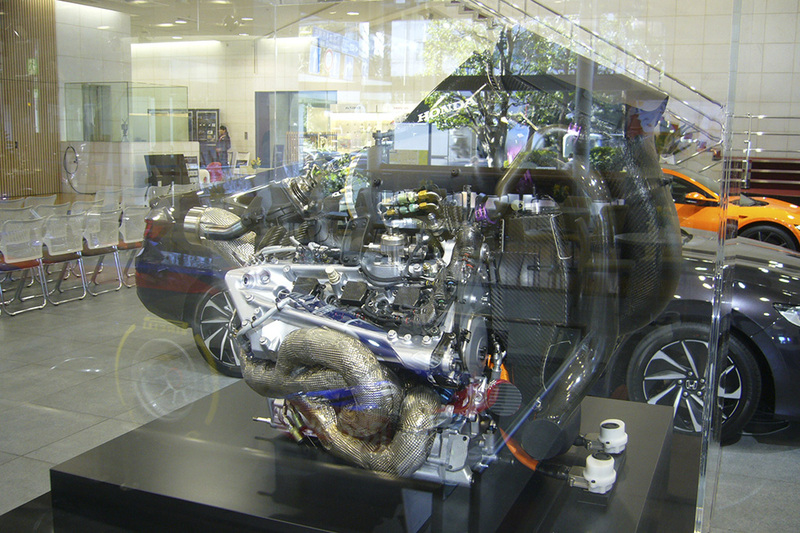 The same way they made reasonable gains from redesigning the water pump, and cooling jackets, what other gains can come from a new airbox, or more efficient pumps(for fuel or oil), or a new scavenging system. A crankshaft that dampens the vibrations at a critical rpm range. Any developments made to their combustion process through cooperation with their fuel supplier. Going back to an unorthodox firing order, although by now I'm sure whatever they settled on is what they'll keep. Turbo and MGU-H optimization has to be worth something. In addition I'm also sure the 2019 power unit has also evolved the packaging, pushing the limits where they feel comfortable vs 2018. 2019 vs 2017 difference is night and day. 2017 was like the scrawny kid who just hit puberty, 2018 was where it's muscles started coming in and had a growth spurt, 2019 will be post growth spurt, having been in the gym every day. Aren't you getting ahead of yourself? We basically know nothing about 2019 PU.